Clearance(mm): 26 Horz. x 26 Vert. 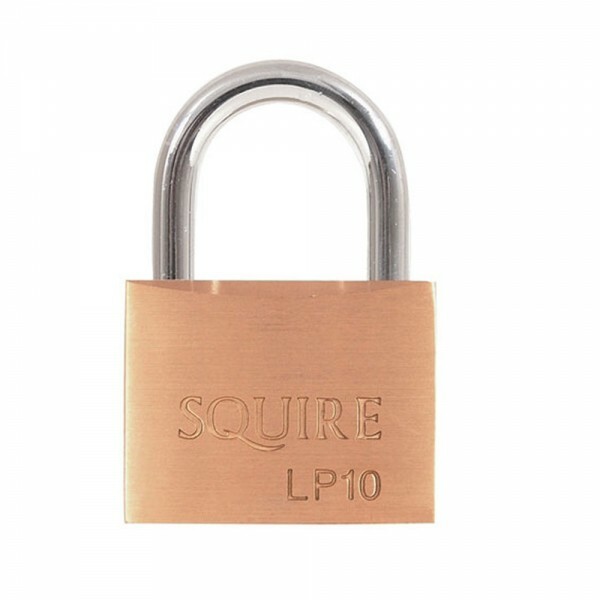 These solid brass locks come with pin tumbler mechanism and stainless steel springs. Good general security locks for internal and external use. They come with a hardened steel shackle.